Miranda Fenster gave up on a happily-ever-after following a disastrous London season. Determined to convince the impeccably proper Duke of Kerstone he was wrong to thwart her brother's love match, she waylays him and demands he help the star-crossed lovers. 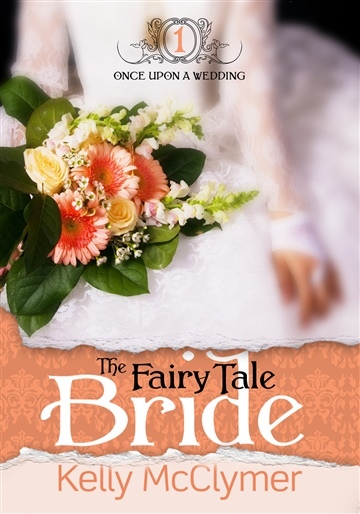 Instead, she discovers her second chance for a fairy tale ending depends upon convincing the duke fairy tales do come true.